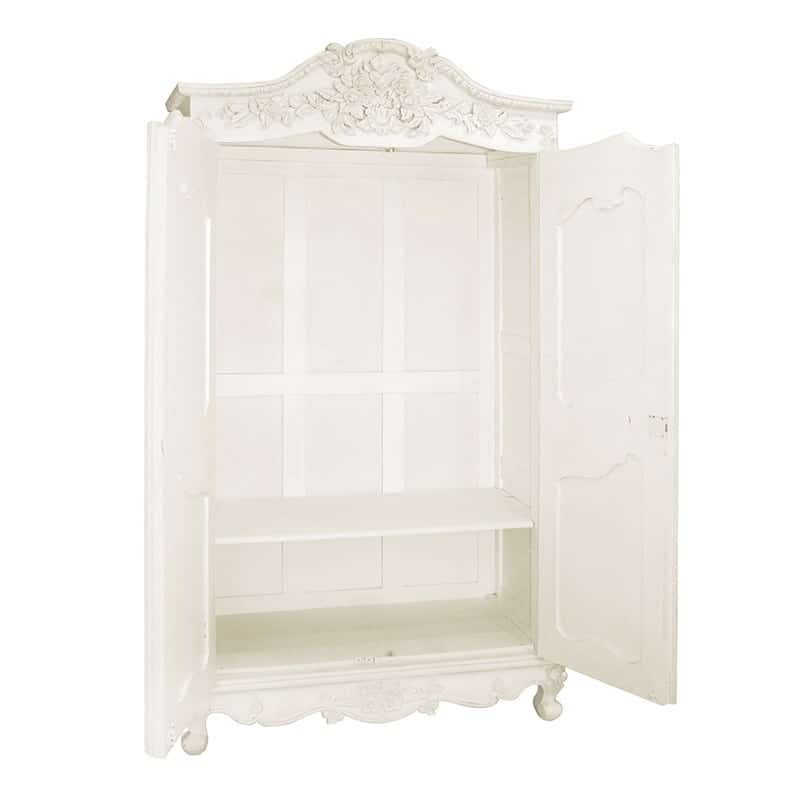 Armoire comes with hanging rail and shelf inside. Item will be delivered assembled. Please measure all entrances, stairways and ceiling heights accurately. It will be delivered fully-assembled to ground floor. 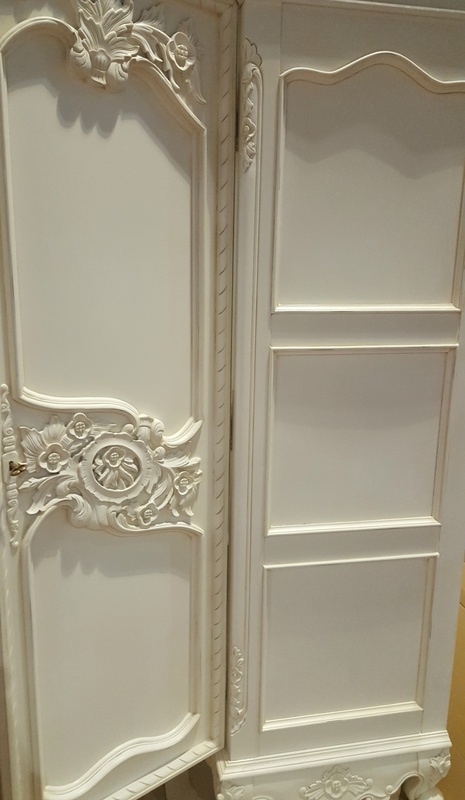 If armoire has to delivered to an upstairs room, please contact us to book the disassembly and re-assembly service at a cost of £40.